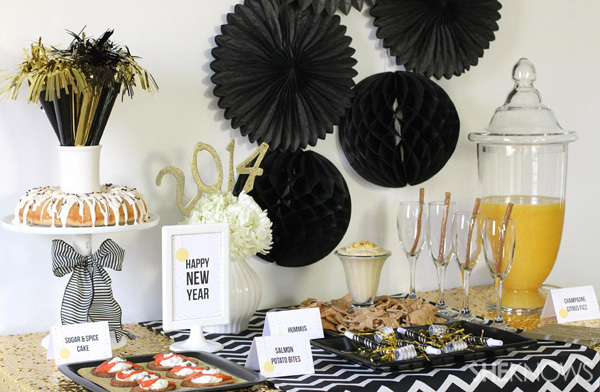 Like last year we have rounded up our favorite New year’s eve party looks! 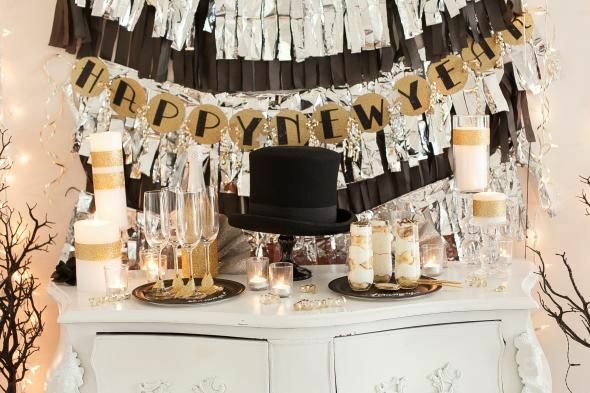 These all may not be for 2014, but these are amazing looks that are timeless and you can use every year so it really doesn’t matter because they are lovely through and through! 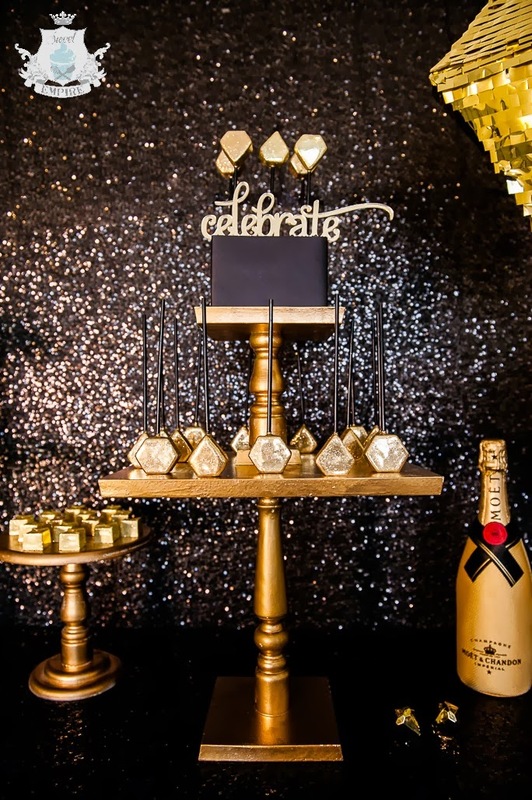 2013 brought a lot of new trends to the celebration scene like sequins, gold and pink palettes, glitter, chevron, geometric shapes, even the 1920’s made their way back to the scene with Great Gatsby movie coming out this year. 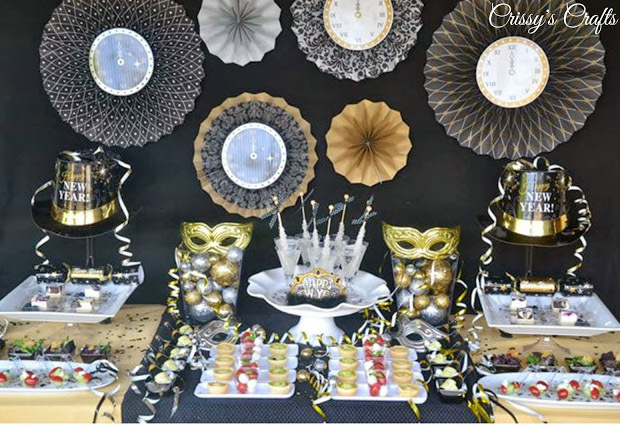 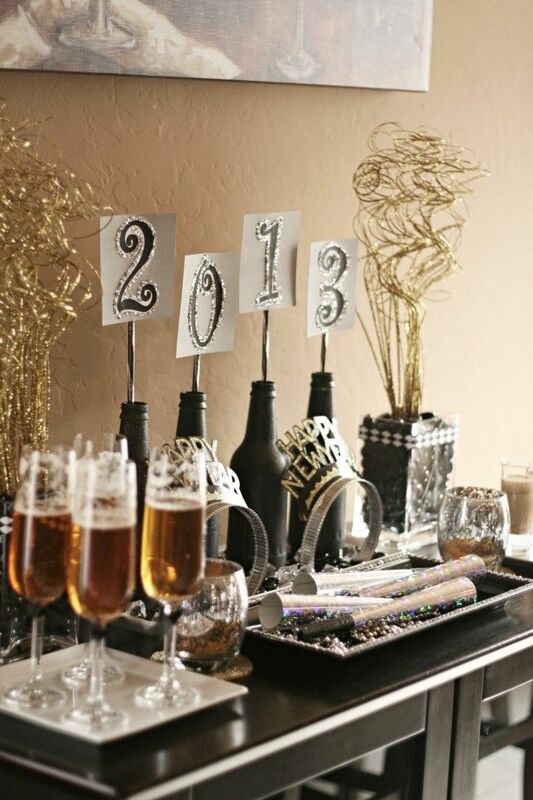 All of these lovely trends have made their way into these lovely New Year’s Eve party tables. 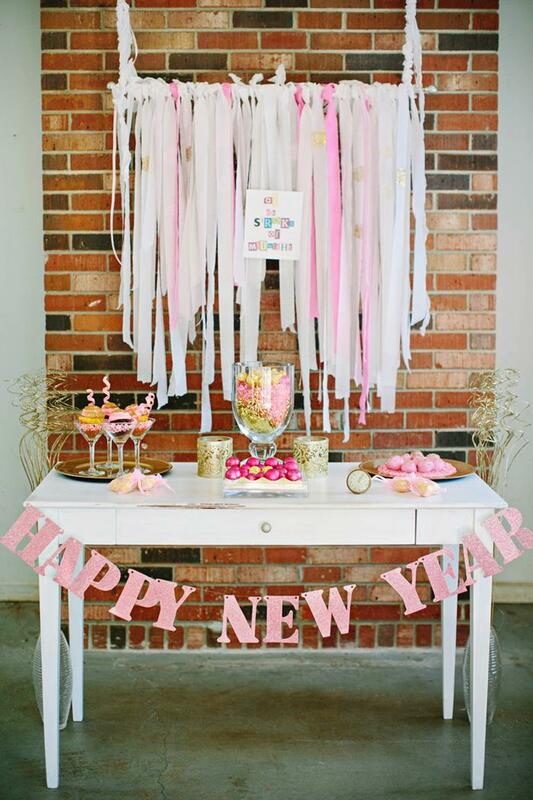 We have rounded up a style for everyone. 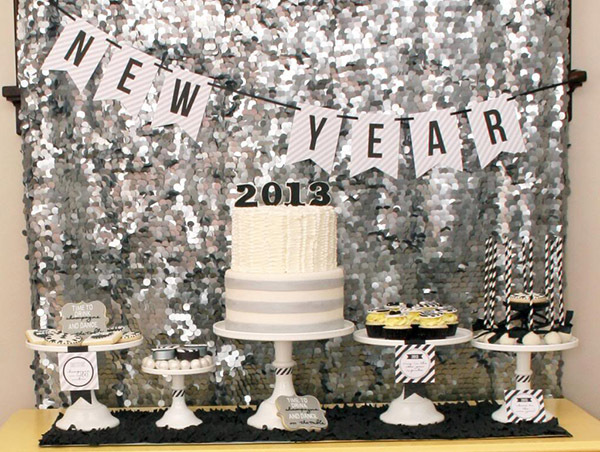 Some are black and gold, some are white and silver, some even are blue! 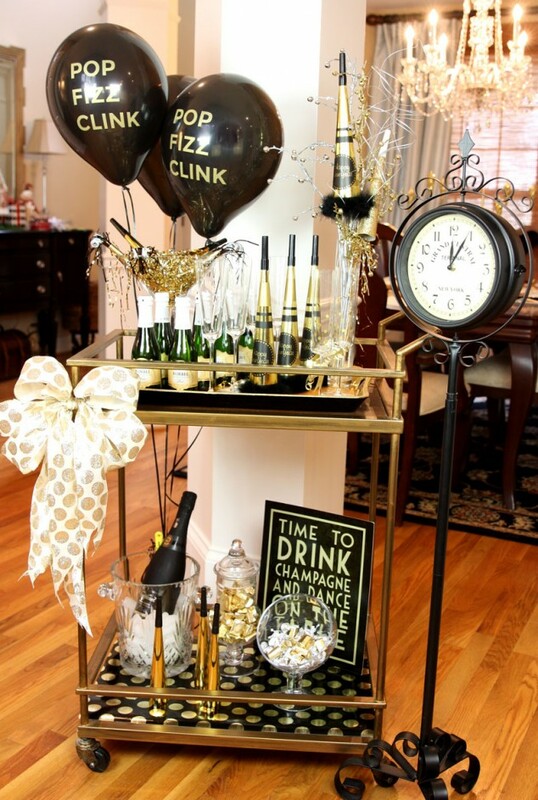 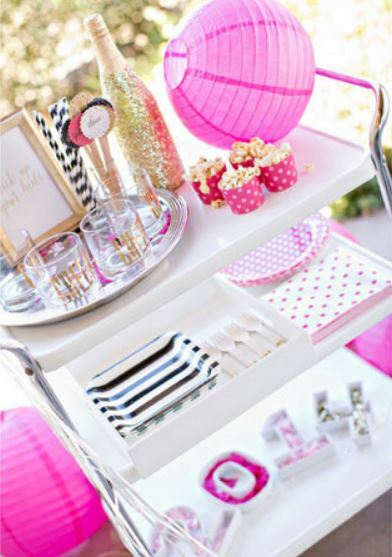 There are endless amounts of ideas and inspiration here and lovely looks for your next New year’s party. 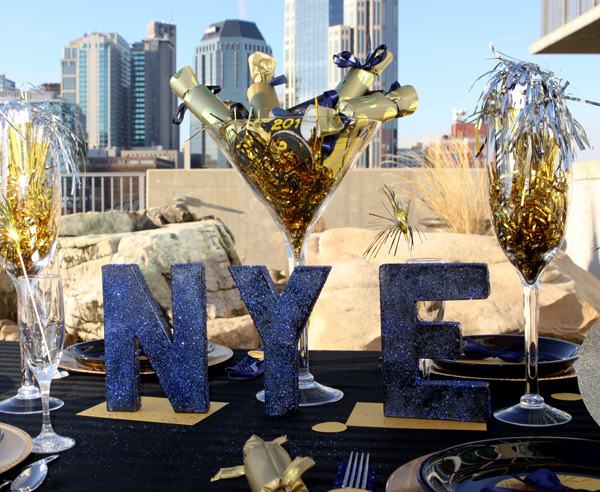 Let’s get to this NYE eye candy!